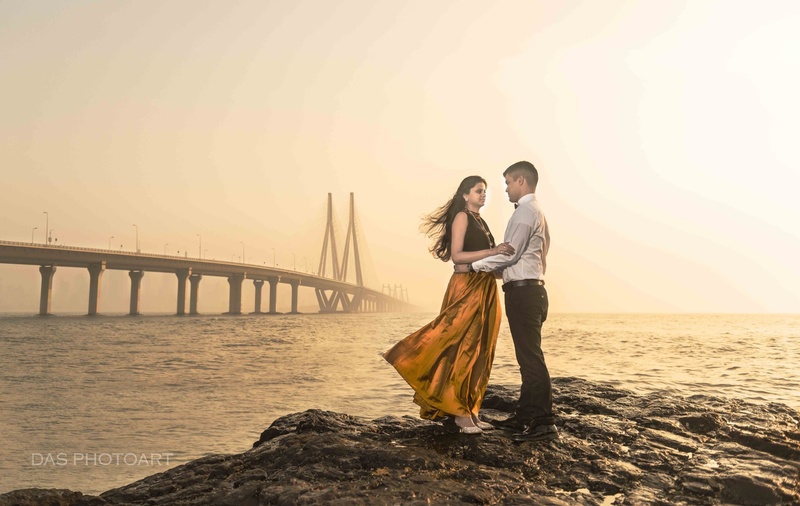 Das Photoart, Mumbai is one the best wedding photographers in Mumbai and specializes in Creative, Candid and Memorable Wedding as well as Pre-Wedding Photography. They have been working as Wedding Photographers for over ten years. Photography is their joy and passion and that reflects from their creative work. They are a team of passionate artist's and their photography is all about people, their interactions and the environment around them. Their style is primarily photo-journalistic, capturing the day in candid and natural photos. They also, value posed portraits of the bride and groom, bridal party, families etc. However, they keep these portraits natural and simple, with no cheesiness. Their goal is to tell your unique wedding story through the photographs, as well as the techniques that they use, helps in delivering the right mix of beautiful portraits of you, your family and friends. Their style allows them to document the real, unscripted moments that happen at your wedding, capturing true emotions and relationships and enabling you to really enjoy every moment of your wedding day. The albums you receive after your wedding will allow you and your family to relive those moments, over and over again. Most importantly, they love photographing weddings! 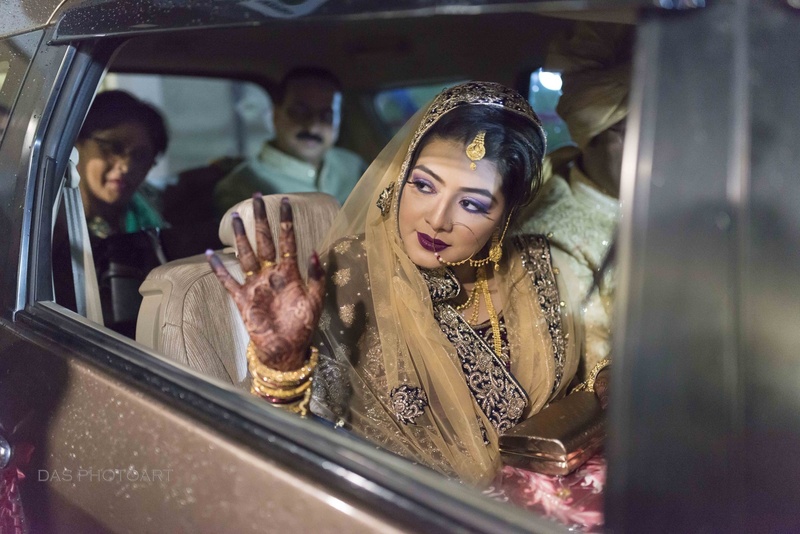 They feel that they have one of the best and most important jobs in the world, and they are honoured each and every time they are selected to be someone’s wedding photographer to produce compelling, authentic images which are timeless and emotive. Das Photoart, Mumbai also hope to be your photographer for your wedding. B-102, Shree Krishna Heights, Hendre Pada, Dubey Baug Road, Badlapur West, District: Thane. 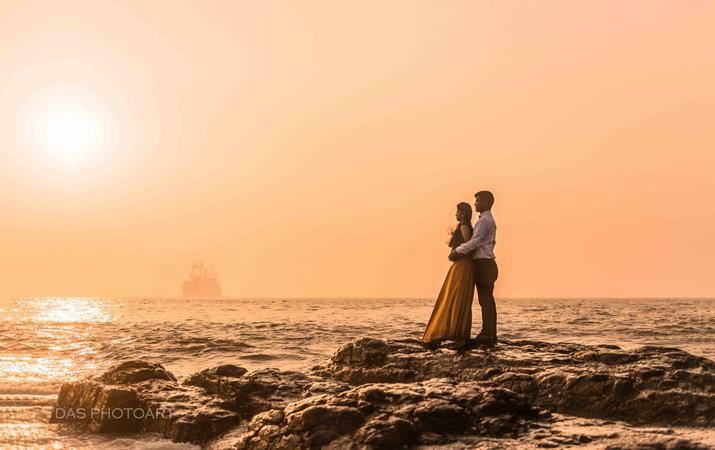 Das Photoart is a Wedding Photographer based out of Badlapur (No Use), Mumbai . Das Photoart's telephone number is 76-66-77-88-99, Das Photoart website address is https://www.dasphotoart.com, Facebook page is Das Photoart and address is B-102, Shree Krishna Heights, Hendre Pada, Dubey Baug Road, Badlapur West, District: Thane.. 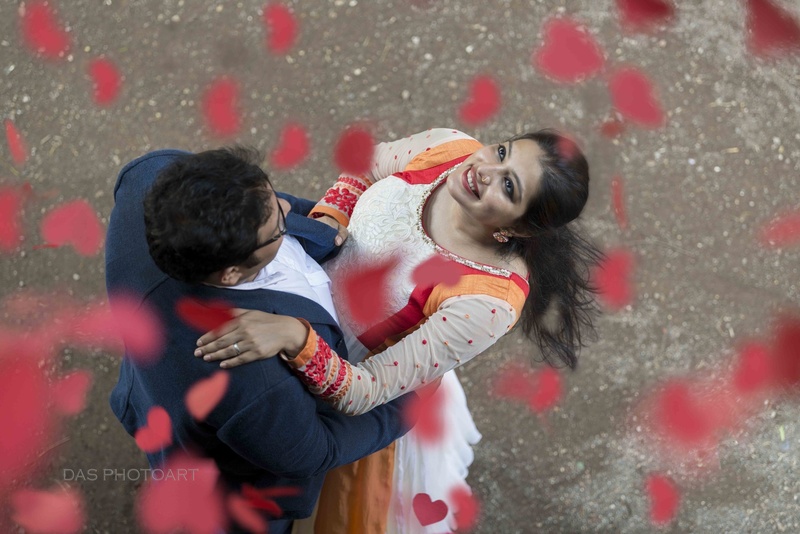 In terms of pricing Das Photoart offers various packages starting at Rs 15000/-. There are 3 albums here at Weddingz -- suggest you have a look. Call weddingz.in to book Das Photoart at guaranteed prices and with peace of mind.